A new study has found that women who are diagnosed with breast cancer and have a family history of the disease face no worse of a prognosis after treatment than other women with breast cancer. The study, which is published in the BJS (British Journal of Surgery), offers a positive message for women who may worry about their future in light of a family history of breast cancer. About one-quarter of breast cancer cases in developed countries are thought to be related to hereditary factors. It can be scary for a woman to know that she has a family history of the disease, but after diagnosis, what’s her prognosis compared with patients without a family history? To answer this question, Ramsey Cutress, an Associate Professor in breast surgery at the University of Southampton and University Hospital Southampton Foundation Trust, and his colleagues conducted an analysis of the Prospective Outcomes in Sporadic versus Hereditary breast cancer (POSH) study, which included 2850 women under the age of 41 who were diagnosed with breast cancer and treated in the UK. 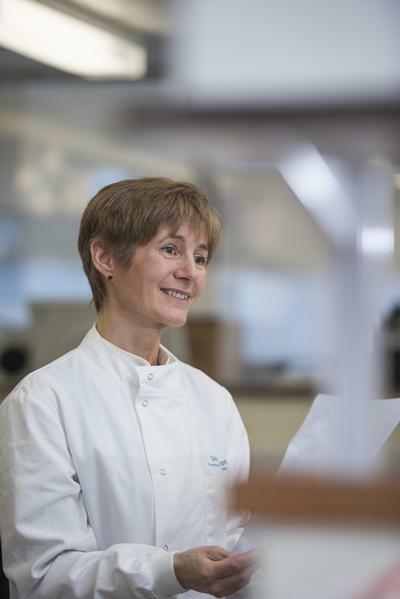 The study, led by principal investigator Professor Diana Eccles, recorded patients’ personal characteristics, tumour characteristics, treatment and family history of breast/ovarian cancer over a 15-year period. The investigators found that there were no significant differences in cancer recurrence rates after treatment for women with a history of breast cancer in their family versus those without. The researchers now plan to investigate whether certain breast cancer gene variants have any impact on the effectiveness of different anticancer treatments.